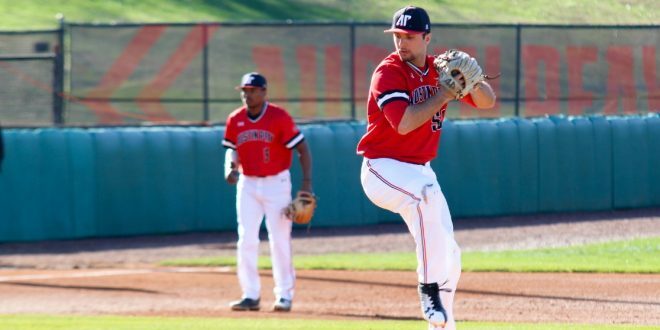 APSU Baseball announced their 2019 schedule, featuring a slate of 32 games at Raymond C. Hand Park. The Govs open up their campaign with a three-game series at home against Kentucky starting on Friday, Feb. 15. The Wildcats serve as one of three opponents out of the Southeastern Conference that APSU will take on. The Govs, under Head Coach Travis Janssen’s third season, will travel to Vanderbilt for a matchup on Wednesday, Feb. 27. The final SEC opponent will be the Tennessee Volunteers in early May. 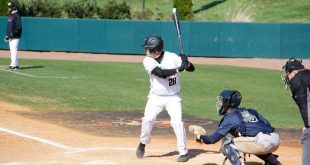 The Govs will have 13 games against five teams that competed in the 2018 NCAA Baseball Championship. The Govs will host the Mule Mix Classic featuring Toledo, Western Michigan, Bradley and the Huskies of Northern Illinois. 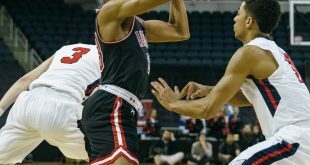 The Govs, who finished fifth in the Ohio Valley Conference in 2018, open conference play against rivals Mu**ay State with a three-game road trip on March 8-10. APSU will host defending OVC Champions Tennessee Tech on March 15-17. The Govs close the 2018 season with a three-game series hosting Jacksonville St. from May 16-18. March 1- at Indiana St.
March 2- at Indiana St.
March 3- at Indiana St.
March 26- vs. Middle Tennessee St.
March 27- vs. Mu**ay St.
April 23- at Middle Tennessee St.